Do your competitors offer a better delivery service? 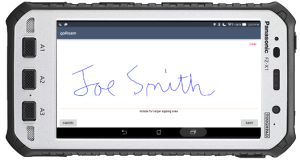 Do you show appreciation of your customers’ business in all facets of customer interaction – from order entry to scheduling, dispatch, delivery and invoicing. For distributors, your delivery drivers are the face of your company. Your drivers are who your customers see each day. The impression your drivers make is key to your customer service. Paper-based deliveries involve manual processes that are time consuming, prone to errors and costly to manage. 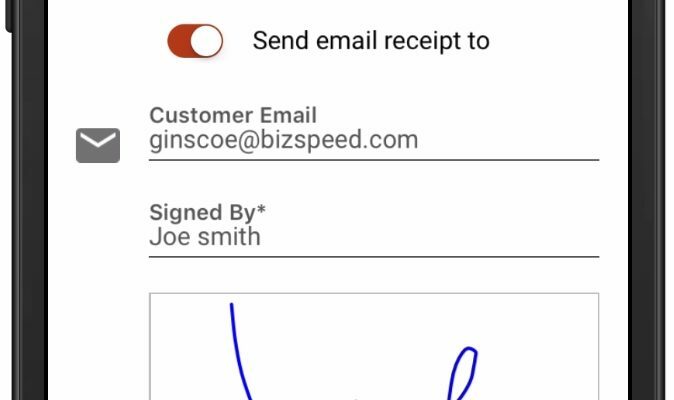 While many companies still use paper tickets, imagine going to Walmart or Target and getting a receipt with hand written quantities for thousands of dollars of products. 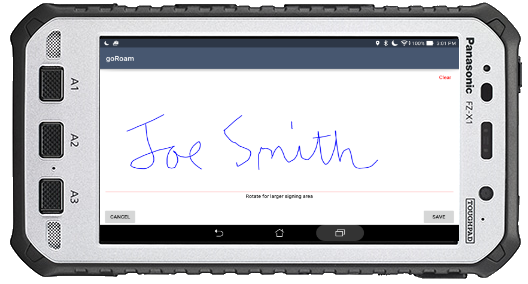 A handheld device to sign for their delivery, just like UPS and FedEx. A web portal that let’s them view and export deliveries to Excel. 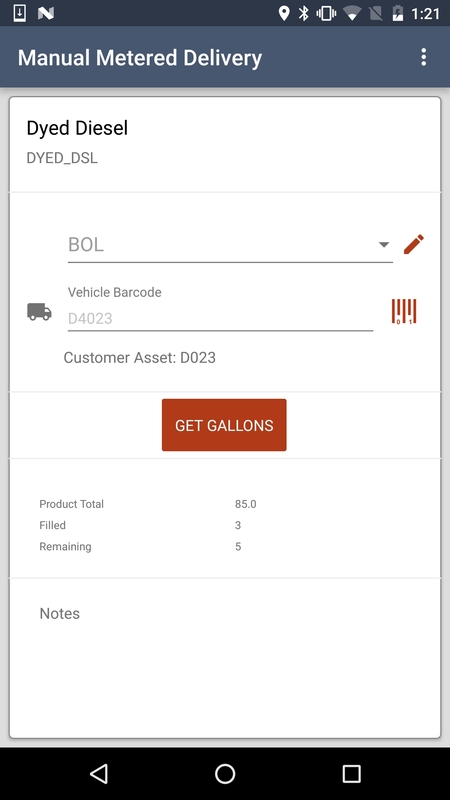 For metered customers, they can filter transactions by individual tank or truck. 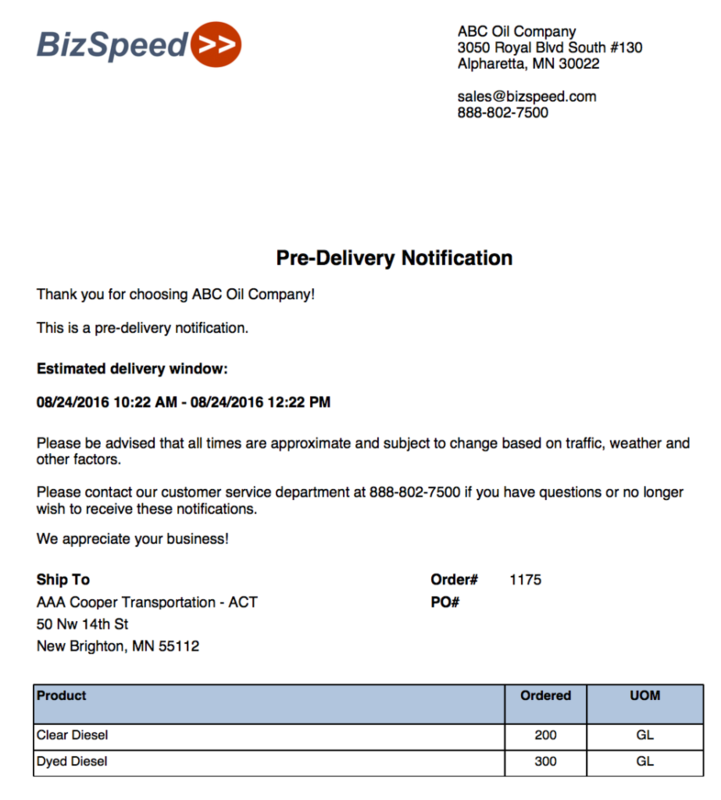 If you would like to learn how BizSpeed helps deliver best in class customer service, contact us! 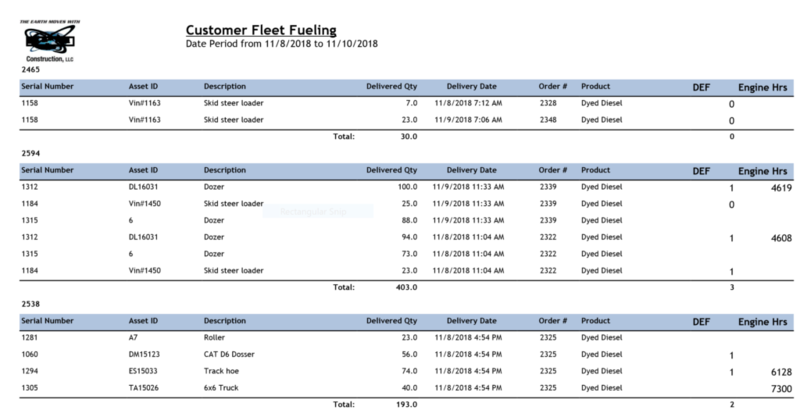 We released an update to goRoam for metered delivery to support fixed fueling dispensers such as Gilbarco, Wayne and Gasboy. The system is ideal for private fleet operators, rental car companies, auto dealers and vehicle manufacturers who need to scan a VIN and preset a quantity based on the vehicle being fueled. For instance, if you need to fuel a small passenger car to 2 gals to turn the ‘fuel light’ off, we will authorize the pump for that amount. However, a larger SUV may need the amount set to 3 or 4 gallons. goRoam allows you to ‘request more’ if you hit the preset quantity and the vehicle still requires more fuel. 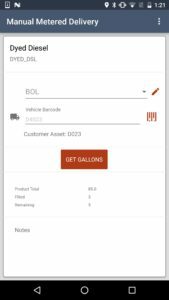 An example would be when the 2 gals did not turn off the fuel light, so you want an extra .5 gallons to see if that will turn it off. 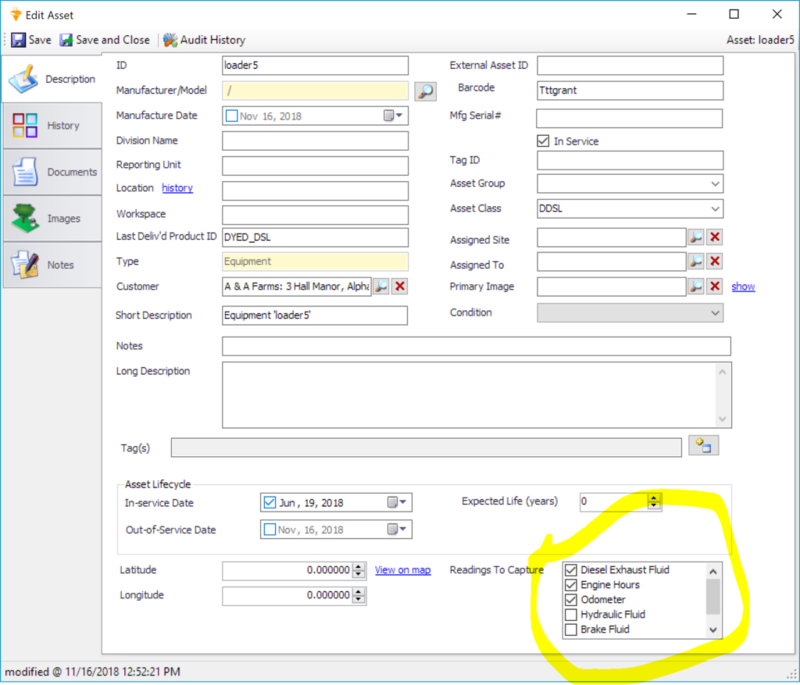 Alternatively, you may fuel fleets where you need to authorize the size of the fuel tank (e.g. 18.6 gals) and simply record the quantity fueled. 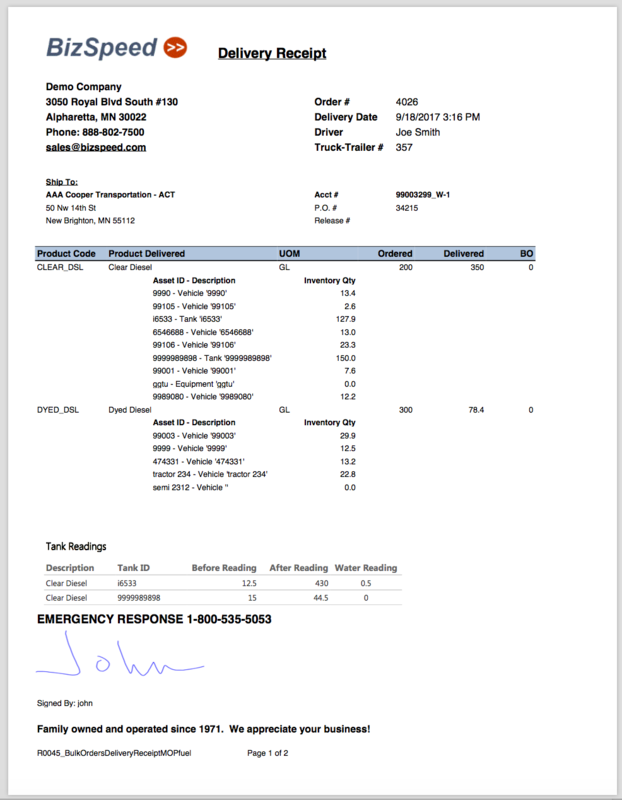 You may fuel less than the authorized amount since there is already some product in the vehicle. When the driver hangs the hose on the dispenser, the transaction is closed and the quantity fueled is sent to our web based inventory system. 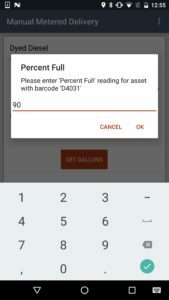 In all cases, the quantities are read directly from the fuel dispenser. In all cases, the quantities are read directly from the fuel dispenser, and the fuel dispenser is locked until the barcode scanner validates the vehicle and driver. 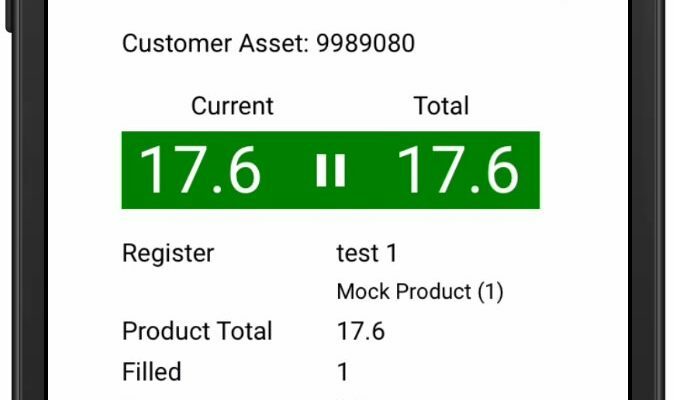 goRoam can integrate with existing applications through our web service API. 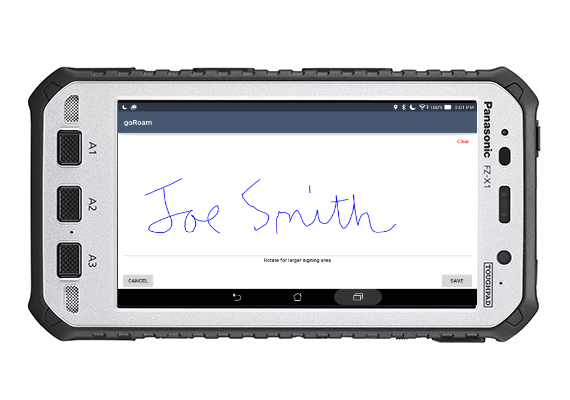 This allows you to provide your own logic and authorization for each vehicle/driver. 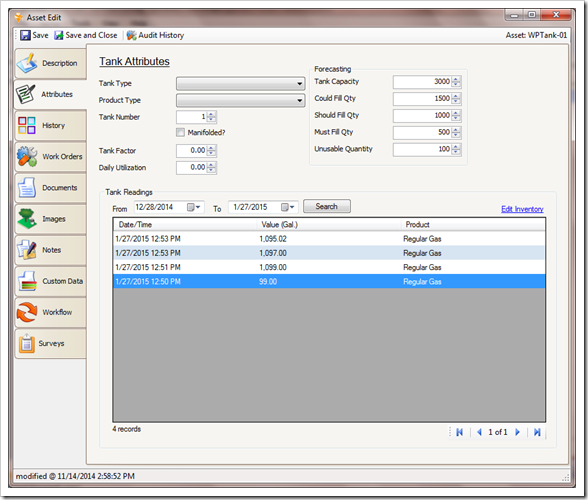 Or, you can use goRoam with our web application to manage and track the quantities. 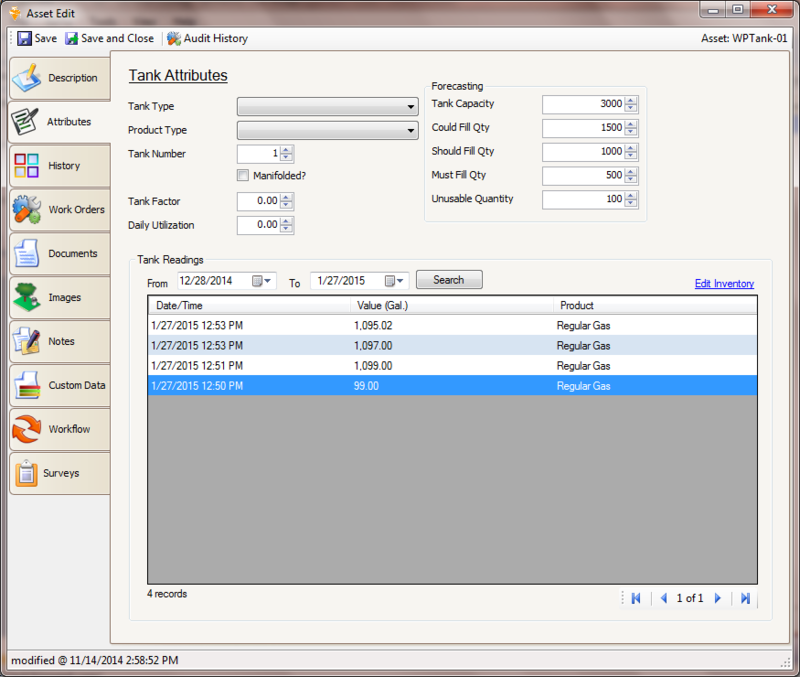 As fueling transactions are processed, the inventory in the tank is updated as shown in the screen below.